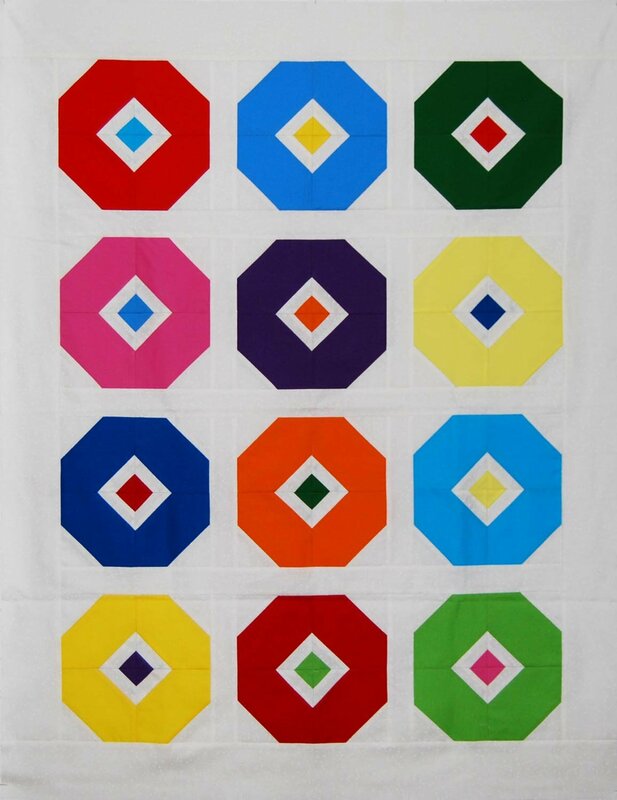 Make a striking baby quilt using solid fabrics! Judy's pattern will guide you. Wheels is an original Yankee Pride Quilts pattern. The kit includes easy-to-follow instructions, and fabric for the top and binding.